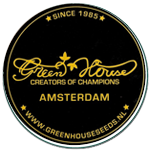 Green House Seeds - Ladyburn 1974. Free US delivery. 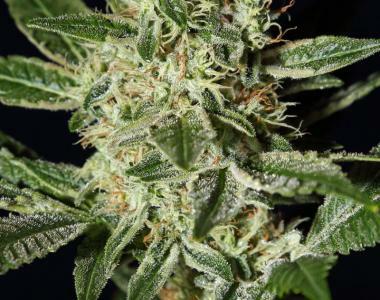 Ladyburn 1974 is Green House Seed's fast flowering indica. Cross the legend Jack Herer with the Ice Dream and this is what you get! A strong strain with more than 20% THC! Mature and ripe and ready for harvest in just 9 weeks. Ladyburn is labelled as good for beginners.